Wow I had to post this passage today! Not only did a good friend of mine send it to me in an email, but I also came across it at a church website today as well. I'm currently looking for a bible study to attend and hopefully I will find the right one. What a powerful passage! Everyone has something they are struggling with and that they ask God for, yet sometimes it can't come soon enough. Well, like I have mentioned before, it's all in God's timing. Perhaps things haven't happened because you are not spiritually ready yet. Seek God first and the rest will follow. Keep your hopes and dreams alive. It may not look too sunny right now, but don't worry. There are brighter days ahead. Just keep your faith in God. He has plans in store for you. Just you wait! 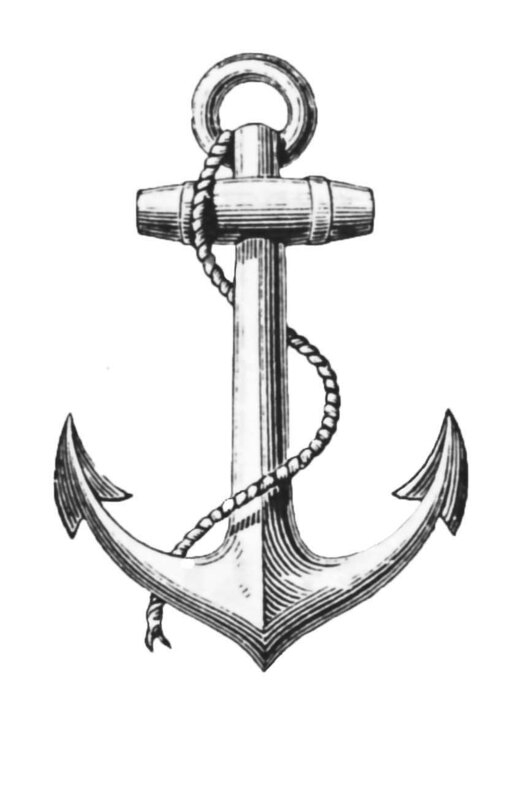 I came across this today while looking for clip anchor art for a FB post....I wanted to attach an anchor to something that spoke of anchors ....as this expresses beautifully what my family is hanging on to - a week after my brother committed suicide. Never give up hope. For at the end of the storm, there comes a beautiful rainbow. I'm very sorry for your loss. Keep firm in the Lord and He will provide you the strength you need during this difficult time.